The Oakland Raiders entered Thursday night’s 2018 NFL Draft with options but elected to bolster their offensive line. After trading the 10th-overall pick to the Arizona Cardinals, the Raiders selected UCLA offensive tackle Kolton Miller with the 15th overall pick. Miller, a Northern California native, is coming off a season in which he started all 13 games as the UCLA Bruins left tackle and was named second-team All-Pac-12 Conference by the league coaches. 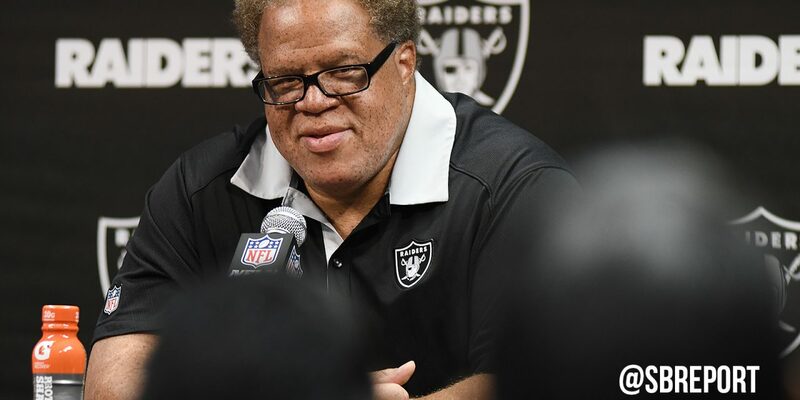 Raiders general manager Reggie McKenzie says him and offensive line coach Tom Cable like Miller’s versatility and athleticism. 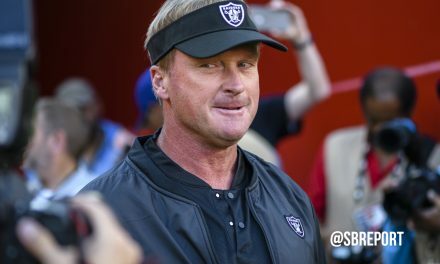 Miller said over a conference call that he’s prepared to play on either side of the Raiders offensive line, but prefers the left tackle position, where 35-year-old Donald Penn starts. Penn is using the addition of the young lineman as some upcoming competition. Miller was originally a four-star recruit out of Roseville High School, where he played up against current Raiders defensive tackle Eddie Vanderdoes. The second year defensive tackle weighed in on the pick on Twitter after the Raiders made the selection. 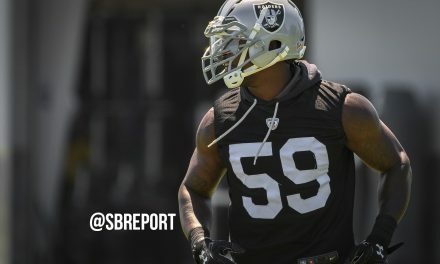 Miller also has another connection with the team: he played four seasons at Roseville High School with the Raiders’ new Director of Football Research Dave Razzano.